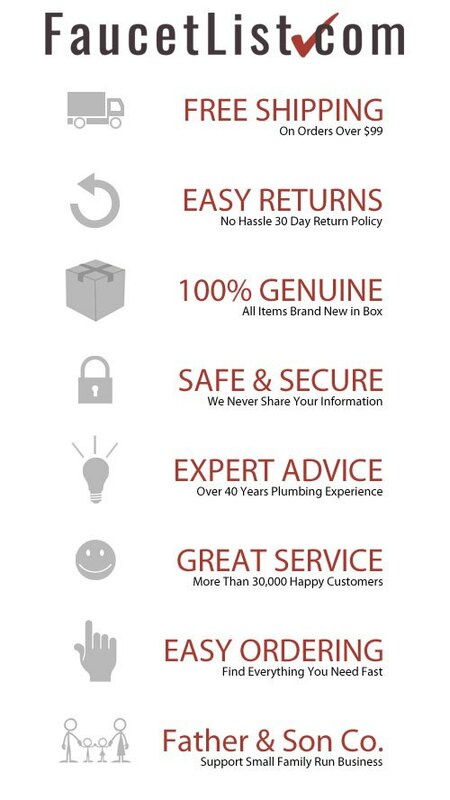 Americast is American Standard's proprietary, revolutionary alternative to cast iron that's more durable, 50% lighter and costs less to install. Thanks to inherent manufacturing advantages, Americast bathtubs can be made deeper, flatter, roomier, and just as sturdy as their cast iron counterparts. For your comfort, the Princeton series has added integral lumbar support and a beveled headrest to the tub interior. 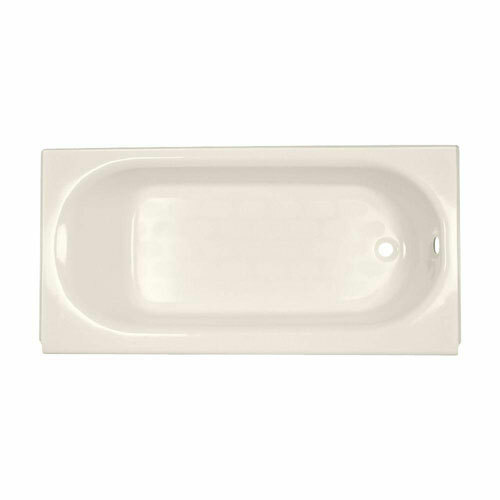 The tub features full slip resistance and is available in a wide array of finishes. Also an optional integral drain with Lift and Turn drain assembly is offered on Princeton tubs. Enhance your bathroom with American Standard.